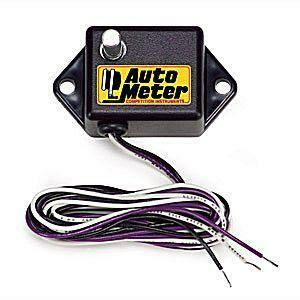 Bones Fab has been a dealer and installer for Autometer for years. 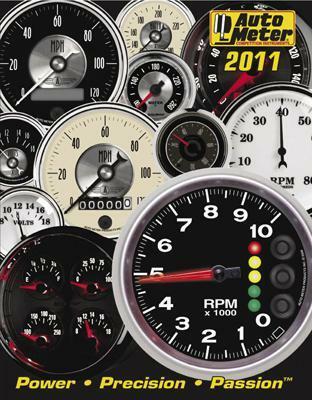 They manufacture high quality gauges for everything from original classics to purpose built race cars. 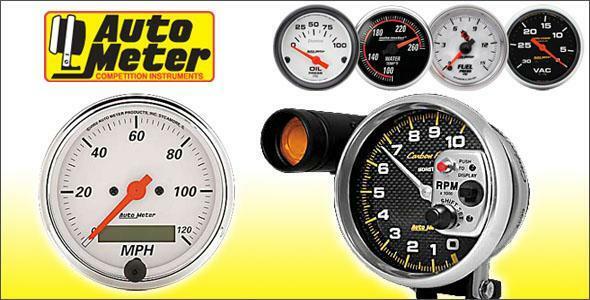 Offering a wide variety of sizes and styles, you are guaranteed to find the right gauges for your ride. 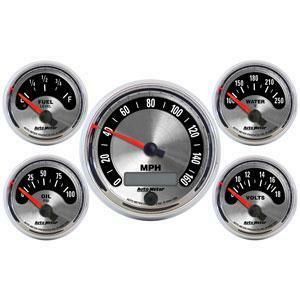 We have used Autometer on many projects in our shop and have found no problems, they look great as well.